The move to iOS from a different operating system is always a tricky subject, especially when you mean switching from Android to iPhone. Thankfully, there’s a set of tools and certain tricks that can help you perform a transfer from Android to iPhone smoothly. I’m sure that 90% of you are mostly attached to your photos. So, when making a decision to switch from Android to iPhone, you probably want to make sure that your pictures are transferred safely to iPhone, too. No stress! If you want all the photos safely transferred to your new iPhone CopyTrans Photo is the way to go. Unbeatable advantage – doesn’t require you to have Android and iPhone at the same time for the sync. First, you need to download photos from Android. Connect your Android device to a PC and open “My Computer”. 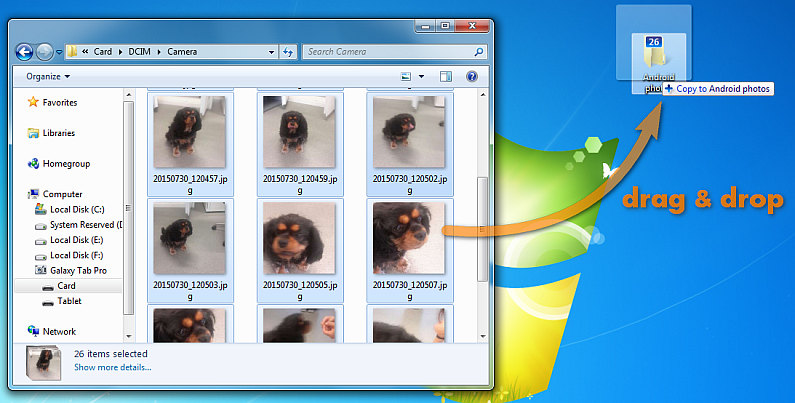 Navigate to the DCIM folder to find your pictures. Select the ones you wish to transfer and copy them to any folder you like. TIP: We recommend creating a new folder from which you can easily transfer pictures to your iPhone by a simple drag and drop. 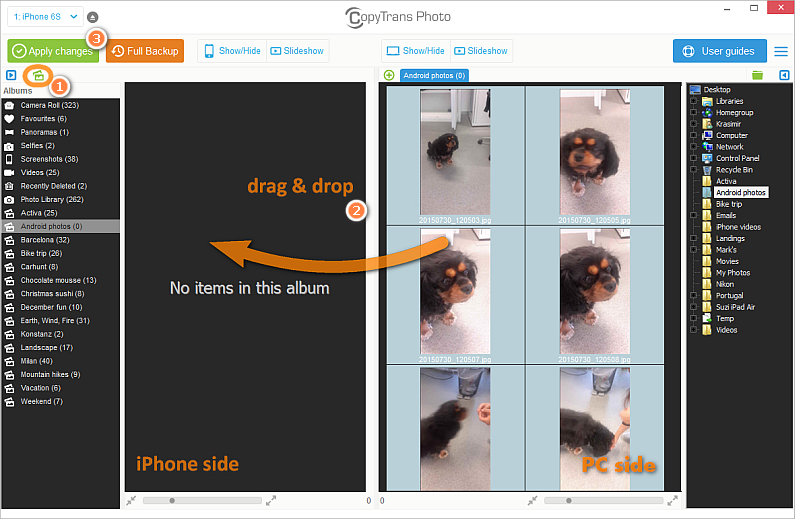 In CopyTrans Photo, create a new iPhone album and just drop the folder with your Android pictures that you’ve recently created. Don’t forget to hit the Apply changes button! That’s it! You’ve successfully transferred photos from Android to iPhone. 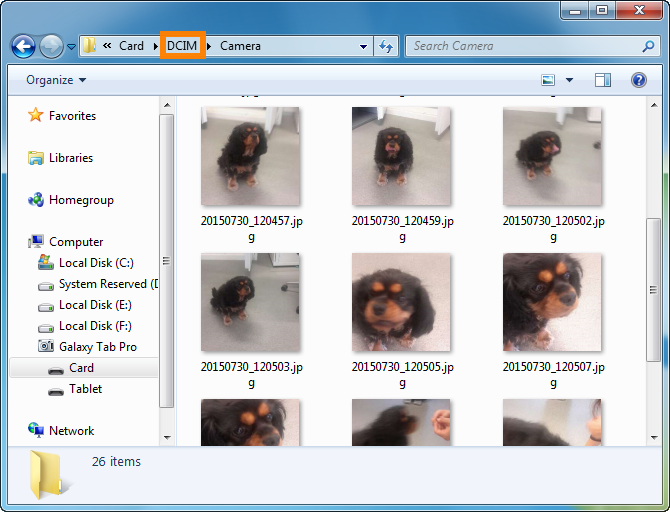 For a more detailed guide, head over to How to transfer photos from Android to iPhone? 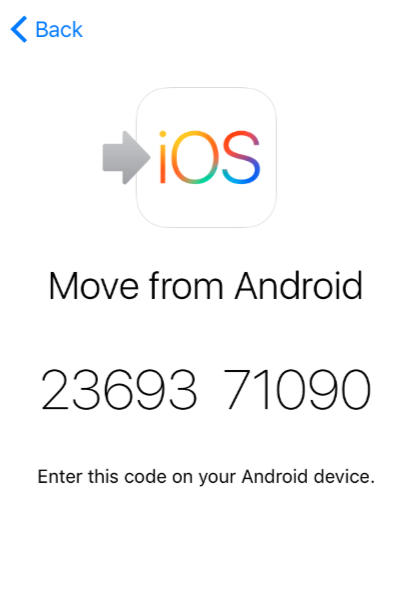 If you are thinking that the process of moving contacts from Android to iPhone is pretty time consuming, I’ve got good news for you. It becomes really easy with the right app to transfer contacts – basically just one click. The most effective solution on the market for this task is CopyTrans Contacts. Unlike other methods, CopyTrans Contacts transfers all contact details including photos, addresses, emails, notes, phone number types, etc. Moreover, you don’t have to keep your Android till the very moment you acquire a new iPhone. 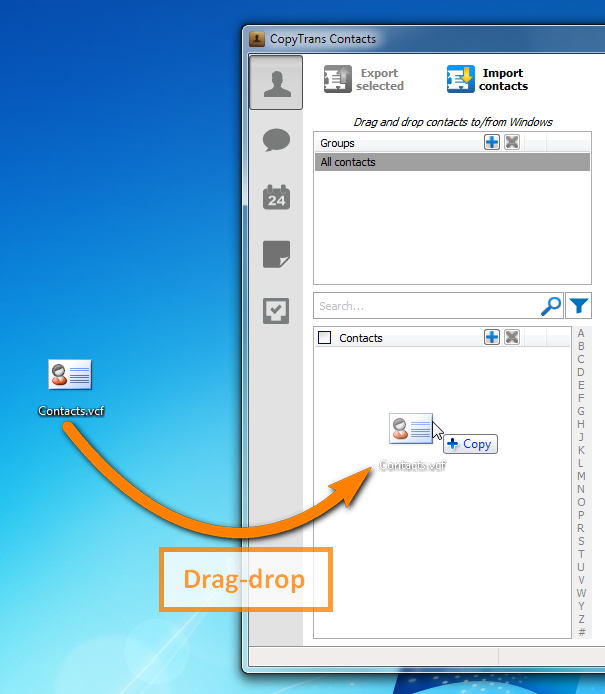 If you haven’t done this before, first, you need to prepare contacts for the export. 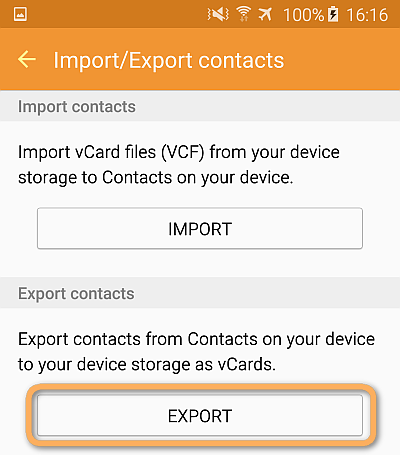 On your Android device, open People (or Contacts), click on More -> Import/Export. It will create a special .vcf file, that you need for the transfer. Next, switch to your PC. Connect your device and open “My Computer”. Double-click on your device icon and locate the .vcf file. It’s usually called “Contacts.vcf”. Save it to your desktop by a simple drag-and-drop move. Run the program and connect the iPhone. 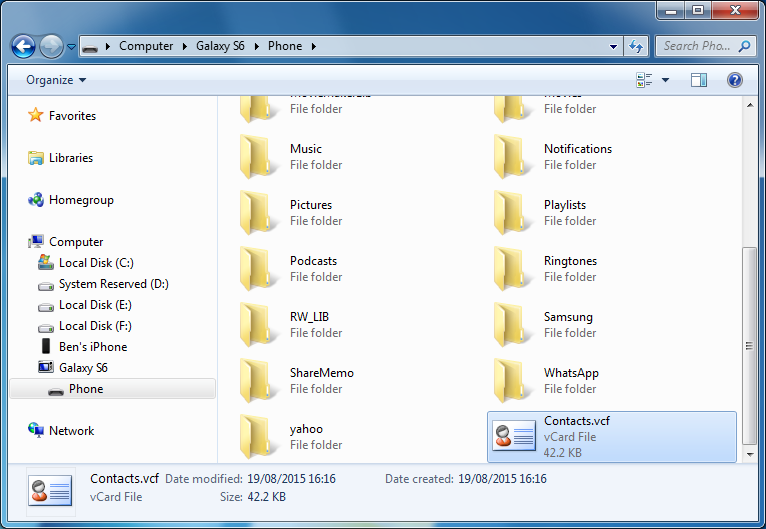 All you have to do is simply drop the Contacts.vcf file that was created earlier to the program. And that’s all – you have successfully transferred contacts from Android to iPhone. As simple as that! 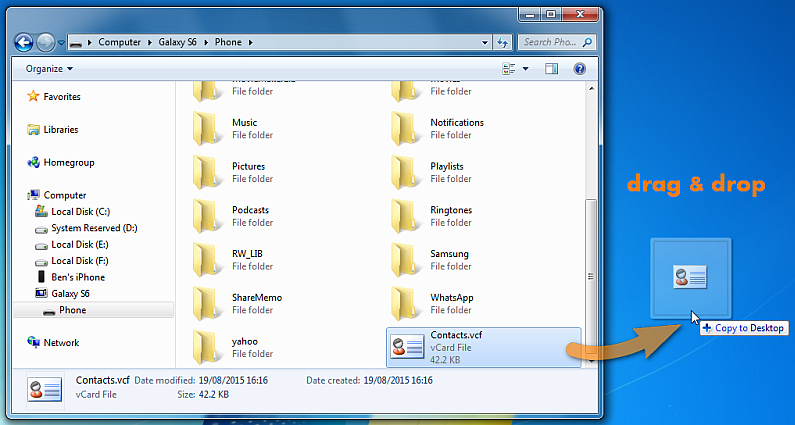 For a more detailed guide, head over to How to transfer Android contacts to iPhone? Here’s where it might get a bit tricky. 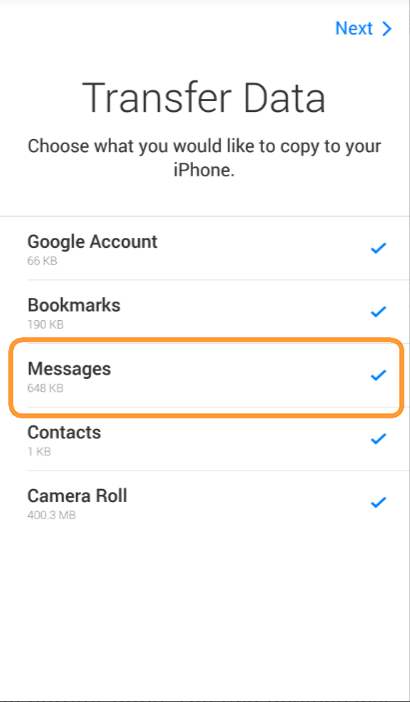 Due to a restricted iOS eco-system (at least when it comes to messages), transferring messages from Android to iPhone becomes a bit of a headache. Nevertheless, there’s an official Apple app that can help you do that. Move to iOS app can be found in the Google Play Market. The trick is that you need to have both your Android and iOS devices with you at the same time. Not the best solution if you plan to sell, recycle or give away your Android phone. The app will connect to your iOS device over the Wi-Fi network and through a randomly generated code. 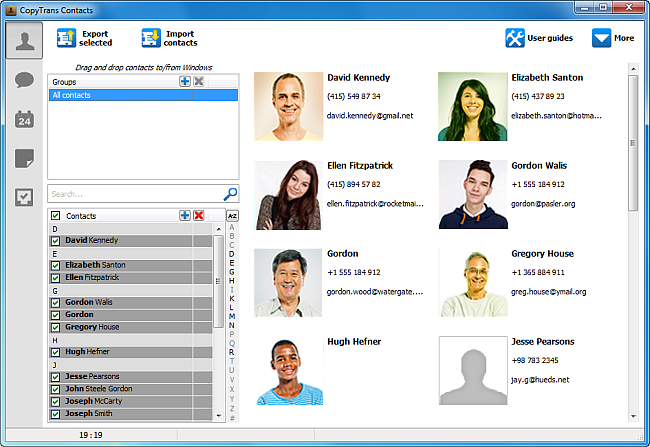 When connected, the program will ask you to select types of data you want to transfer. That’s exactly where you select the Messages! The app will then start to transfer text messages from Android to iPhone and will notify you when it’s done. Pretty convenient! 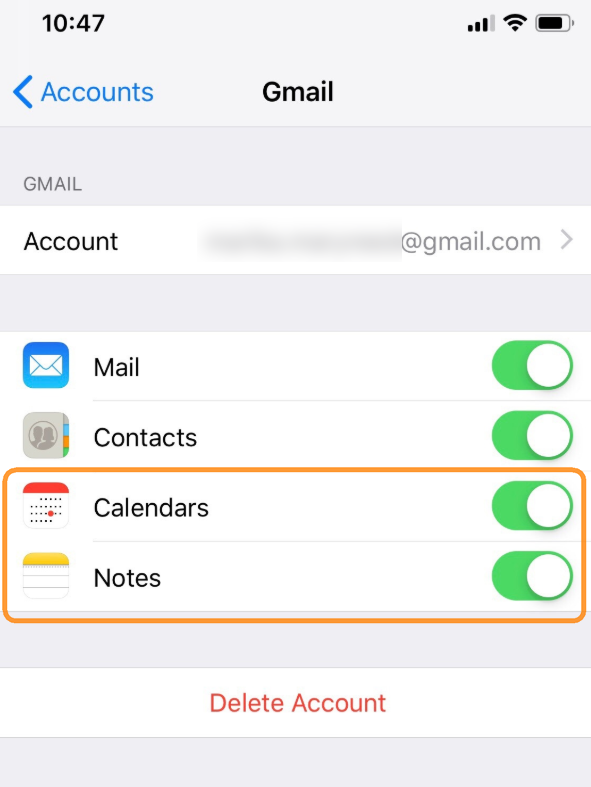 Transferring calendars or notes from Android to iPhone becomes a real piece of cake if you store all the entries on your Google account. You just connect it on your iPhone in Settings->Passwords & Accounts and tweak the toggles. Connect your Android device to PC and open My Computer window. 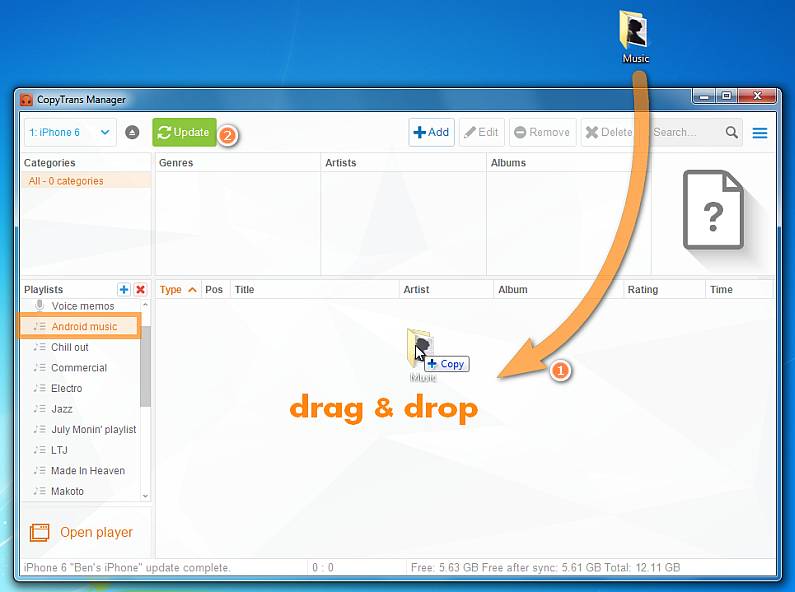 Search for the Music folder and copy it to your Desktop. And – you guessed it! 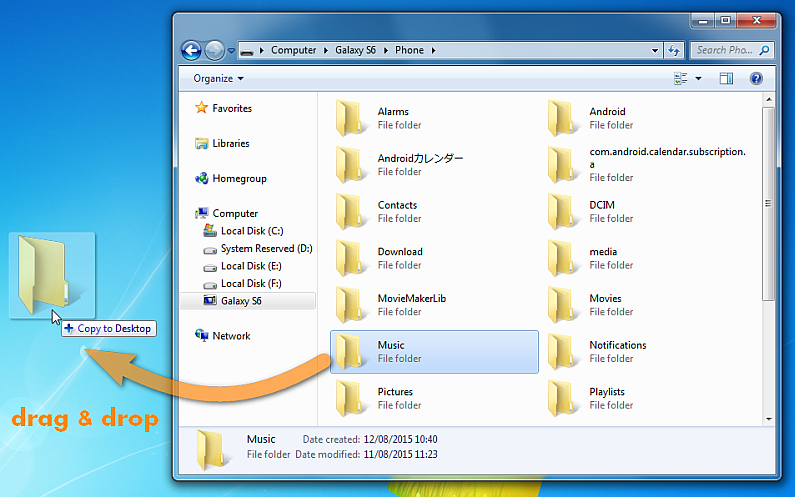 – finish transferring music from Android to iPhone by dropping the folder to the CopyTrans Manager’s interface. All you Android music, including album artwork, artist, album name will be there. Hit update button to sync it to your iPhone. For more details, read our extended guide on How to transfer music from Android to any iPhone? Best of luck going from Android to iPhone! I’m sure you won’t regret it and hope you will enjoy the process.